You did the unthinkable! You accidentally deleted all the files on your android/iOS device. You wiped clean the OS by mistake and can’t find a way to get back all the information you lost. If the data you are searching for cannot be found in the device’s trash bin as well, you might as well consider the files lost forever. Don’t fret, for there is a way you can still retrieve the data that you lost. And it goes by the name of iCloud. 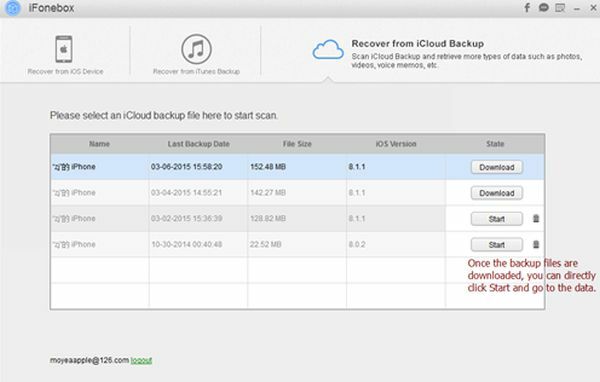 iCloud allows you to back up your data on an online database. 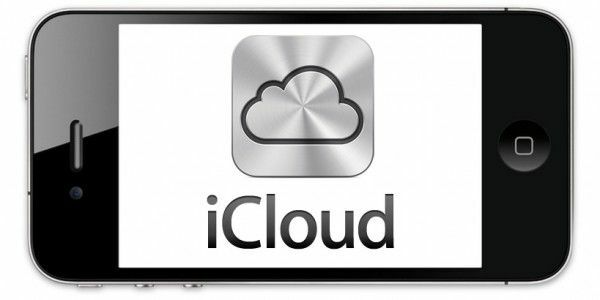 Using iCloud.com, you can easily retrieve any information you lost from your computer, mobile phone or tablet. Here are some ways in which you can retrieve these files with ease. In almost all these cases, you would need to open your web browser and open icloud.com. The page would prompt you for a username and password (this would be your specific Apple ID and password). In the page that opens, you would need to click on the arrow button and then click on settings. Following this, you would need to choose different options based on the files you need to retrieve. Under Settings, click on the ‘Advanced’ option. In the menu that opens, click on Restore Files. In the list, choose all the files you want to retrieve (select ALL if you want to get back all the files), and click Restore Files. Note: Files backed on iCloud have a 30-day wait period following which they will be permanently deleted. 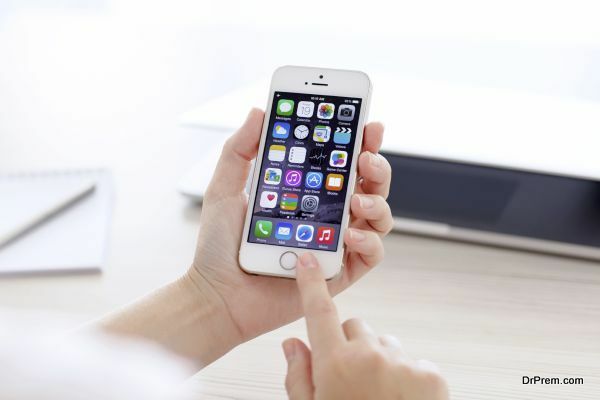 While restoring individual contacts from iCloud is impossible, you can choose to restore the backup archives created by iCloud on a periodic basis. This file only contains contacts present before the last backup. Under Settings, click on the Advanced option. Choose Restore Contacts in the menu, and click Restore next to the archive you want to restore. Click Restore. What if you accidentally deleted all the photos and videos from your PC, tablet or mobile? iCloud gives you an option to recover them as well. 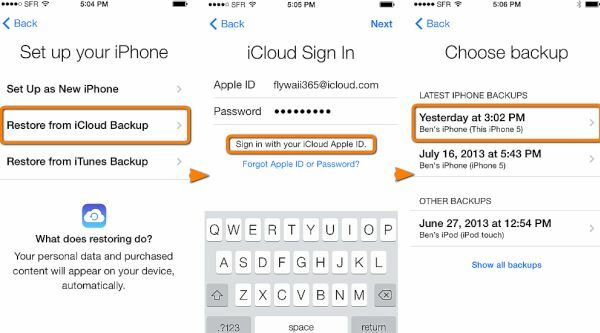 Login into your iCloud account and click the arrow button. Choose the ‘Recently Deleted Album’ option. Choose the photos that you want to retrieve and click on restore. Note: The album on iCloud will only hold these photos and videos for 40 days. iCloud also allows you to retrieve reminders and calendars which are backed up periodically. However, you would need to retrieve them both together, which means you would need to restore the entire archive containing the reminders and calendars. Check the Restore box of the archive you want to restore. Press Restore to confirm your selection. 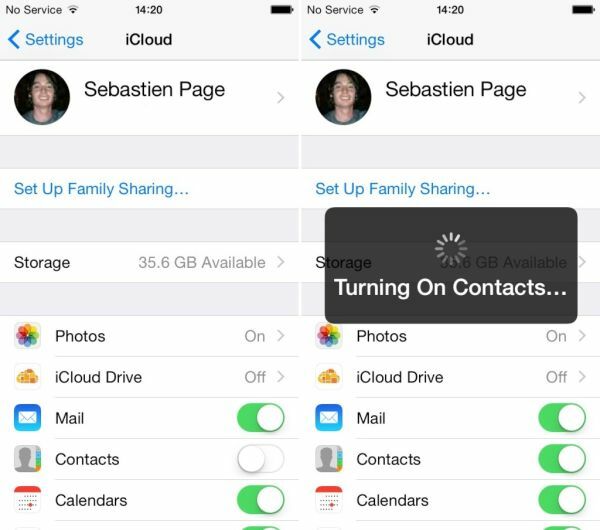 Worried about accidentally deleing all your contacts, files, photos and calendars from your iPhone? 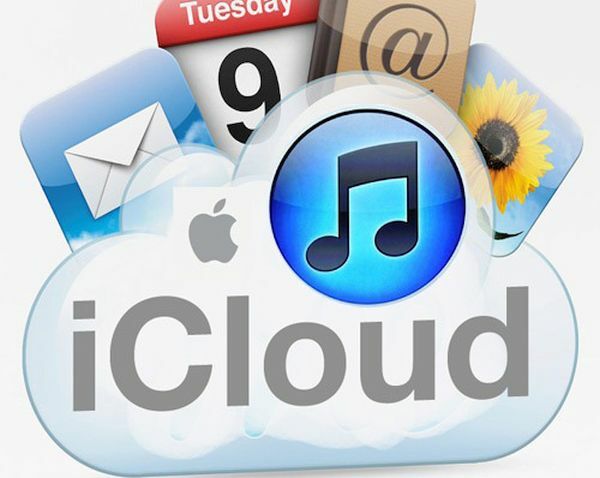 Using iCloud, you can easily retrieve all the information you lost in the shortest time possible. Is there an app called HTC tattoo? shoul buy htc mytouch cell phone ? att text message from computer sending problem?